Today’s Philosophers World Cup preview is for Group G, one of the most talented groups in the PWC. 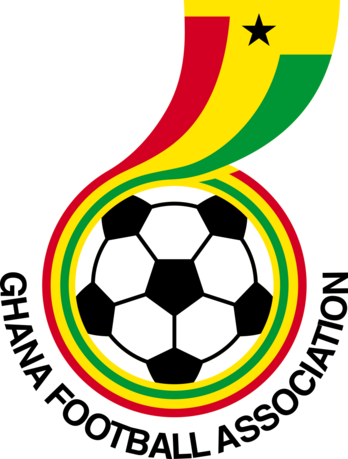 After the break, rosters and predictions for the group that features the Yanks, the Black Stars, Os Navegadores, and die Mannschaft. Refer to the introduction to understand what this is all about. As expected, Germany easily won its UEFA qualifying group, finishing merely two points shy of a perfect score in a group which included a fearsome but disappointing Austrian side. 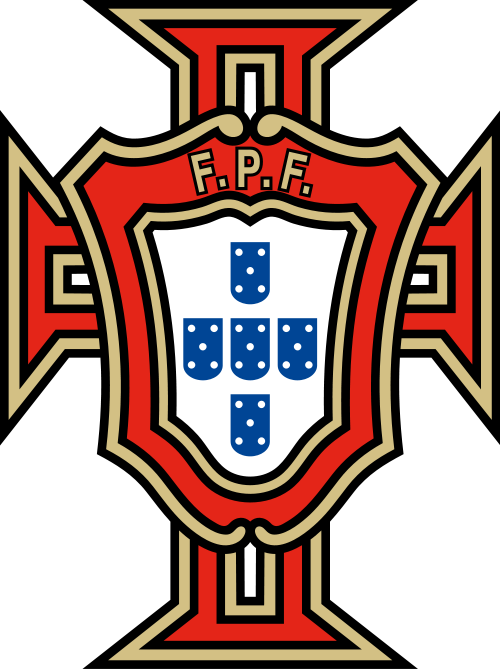 Portugal finished second to Russia and bested a favored Israeli side to setup a playoff against Sweden, which Portugal won without too much fuss. In the CAF, the Black Stars of Ghana demolished Egypt to secure qualification. 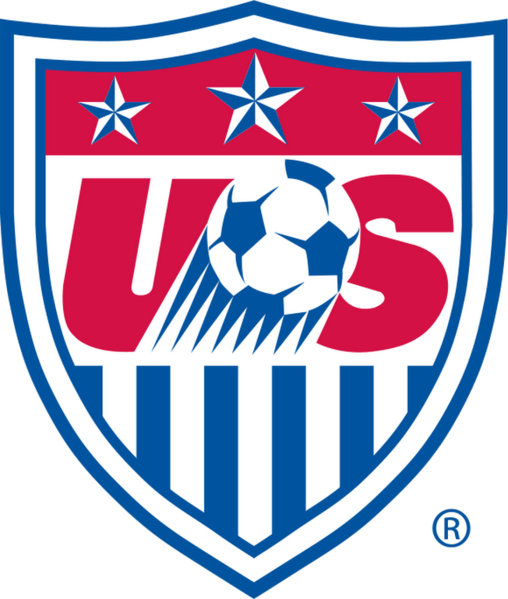 Like Germany, the United States did what was expected of it and won the CONCACAF group four points clear of Costa Rica. Group G is one of the most talented groups in the Philosophers World Cup, but that does not change the fact that the top half of the group is considerably better than the bottom half. The German team has perhaps more famous names than any other team in the tournament. From revered keeper Martin Luther to noted striker G.W.F. 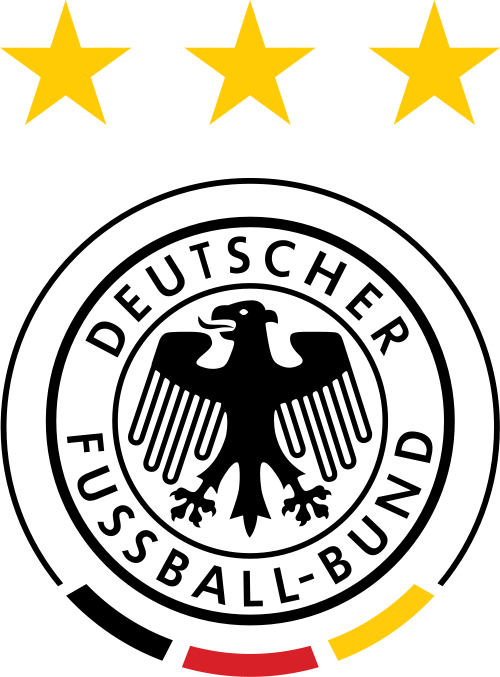 Hegel, the Germans are expected to play strong in every area of the field. Whether or not the idealistic strikers and attacking midfielders will be able to mesh with the more materialist defenders remains to be seen, but German spirits are high. Left back Walter Benjamin speaks of the revolutionary potential of this World Cup while Leopold von Ranke sees it as Teutonic destiny. Media members have questioned the overly theoretical nature of the German side, but defensive midfielder Max Weber counters that team captain Luther has instilled in them a work ethic that will give them the edge over their opponents. The rather pragmatic Americans will be offer up the stiffest opposition to Germany victory in the group. The US relies on strikers Hayden White and Judith Butler to provide sparks of post-structuralist creativity with the play of midfielder Ralph Waldo Emerson providing some fluidity in the center of the pitch. However, Critics are skeptical if the counterattacking United States can create goal scoring opportunities with its emphasis on the rigid thinkers of pragmatism and analytic philosophy. “Imagine that you have the option of playing for a team that can counterattack and play defense and one that cannot. Which would seem the better proposition to you?” defensive midfielder John Rawls asked the press. If the US defense can take advantage of the more abstract German strikers and execute its counterattack, then the Americans have a great chance of taking the group. Otherwise, Germany’s aggressive play will prove too much for the USA. I am on vacation this week, so the final group preview will not be posted on Thursday. Instead, Group H will be up on Tuesday, June 10.